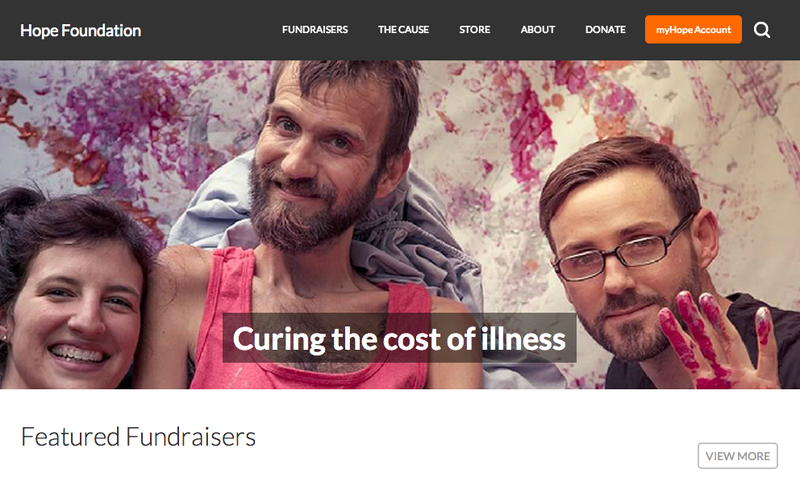 Building a charity startup at New Story and writing about it. Co-founder and head of UX at startup nonprofit building life changing homes and showing donors the impact through video. View the website. UX and Web Development for local comedy festival. View the website. UX and Web Design/Development for nonprofit improving human and environmental health in Guatemala. View the website. 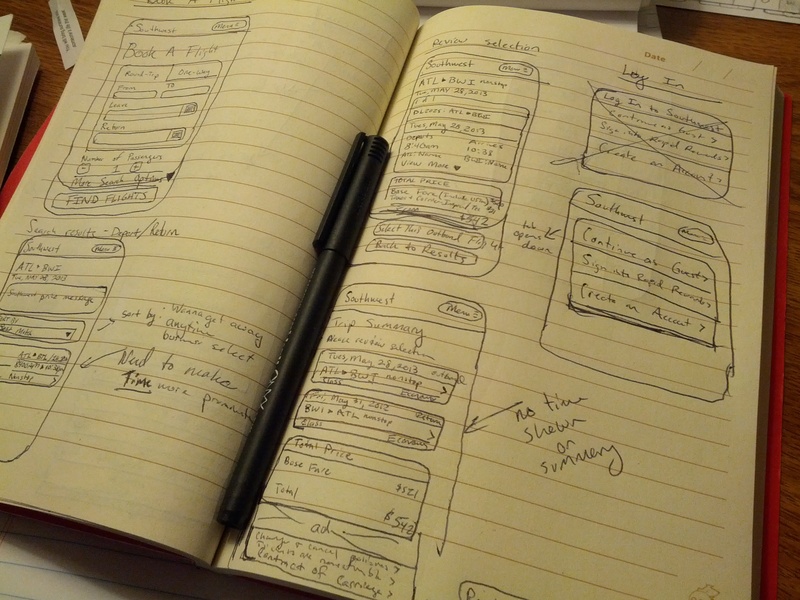 Mobile app UX research, design, and testing along side web design/dev for marketing site for Atlanta based startup. View the website. Thoughts on startups, design, UX, and more. Project Lead for donation platform to enable full transparency of every dollar given and Front End Development of website. Read more. UX and Responsive Front-End Web Design and Development for Atlanta based startup focused on helping college students become their ultimate self and thriving in all areas of life. 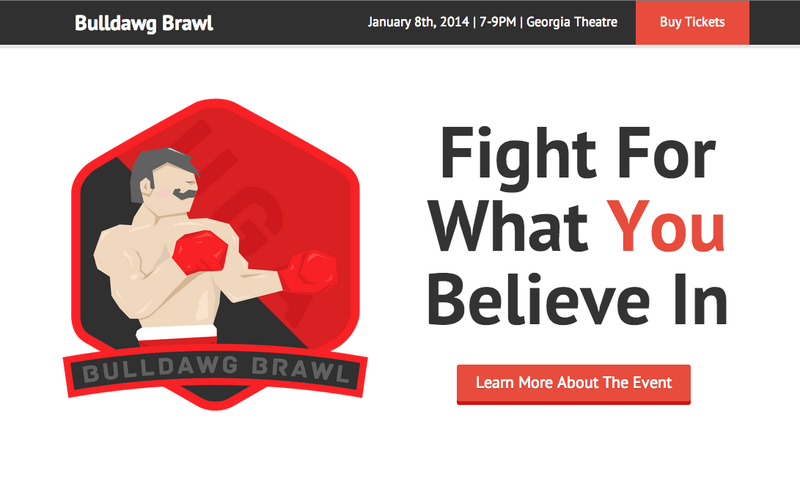 Responsive web design and development for Brawl for a Cause, parent company of Bulldawg Brawl. Under Construction. 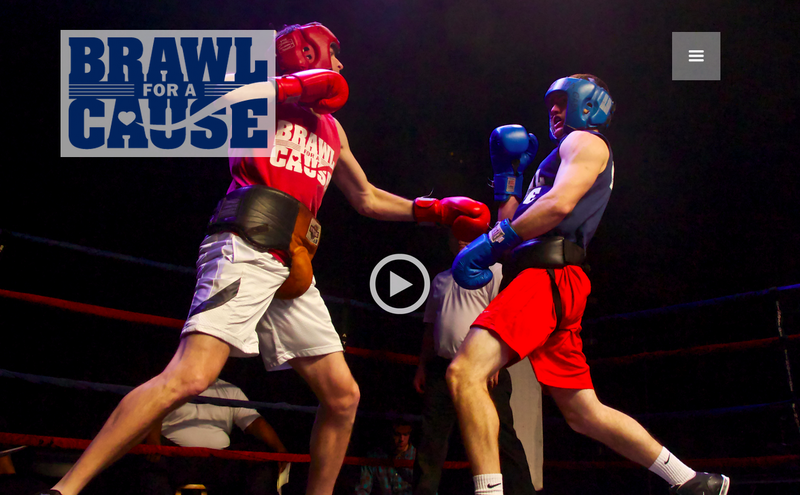 Lean UX, responsive web design, and development for student charity boxing event. Read more. 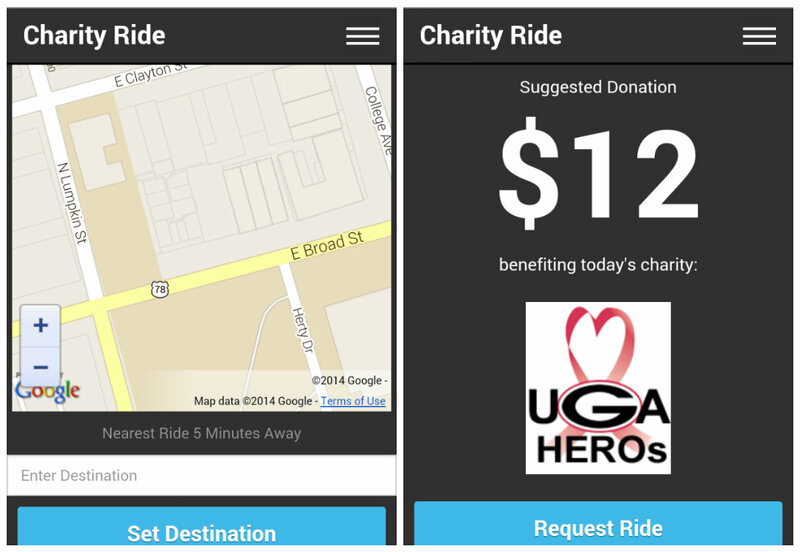 Uber like taxi app where college nonprofits provide the drivers, who then subsequently provide their cars as 'taxis'. Dive in. Usability analysis of Southwest's mobile site and Axure redesign prototype. Read more (warning, deep stuff). Established online presence for local museum to educate/inform visitors, accept donations, and sell gifts online.